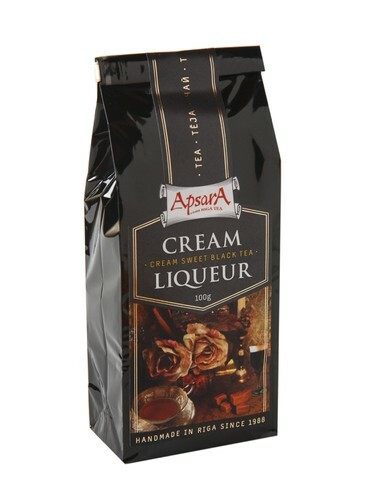 Ingredients: Ceylon black tea, flavour of cream-liqueur. Taste: creamy, sweet and malty notes. Product highligths: Black tea can be sweet and creamy as well. In this blend we’ve find very good balance between traditional biter side of black tea and unusual sweetness.